Amazon – 6-pack Creative Crafts Scissors just $3.98 after Code (reg $7.98)! For all your kids arts & crafts or scrapbooking! 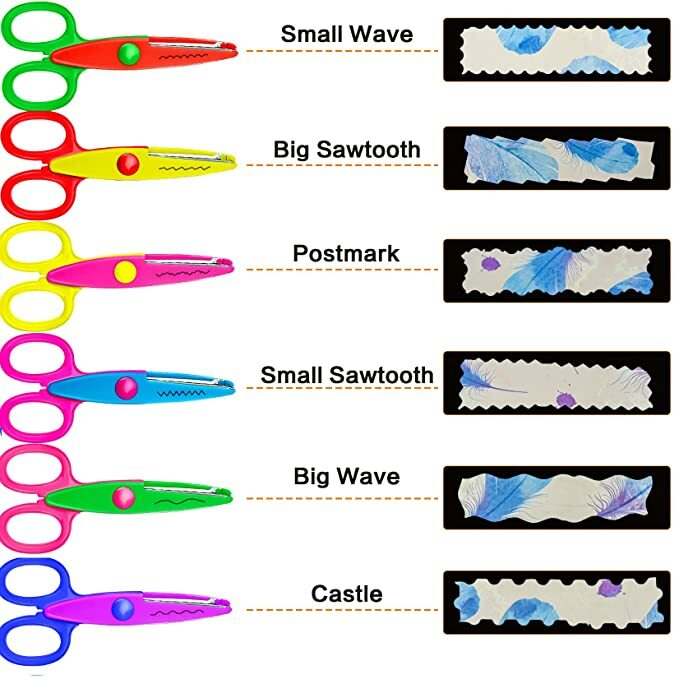 Amazon has the 6-pack Creative Crafts Scissors for $7.96 – $3.98 with promo code JBVEFH2L = just $3.98 with FREE Prime shipping or free shipping with $35 purchase! 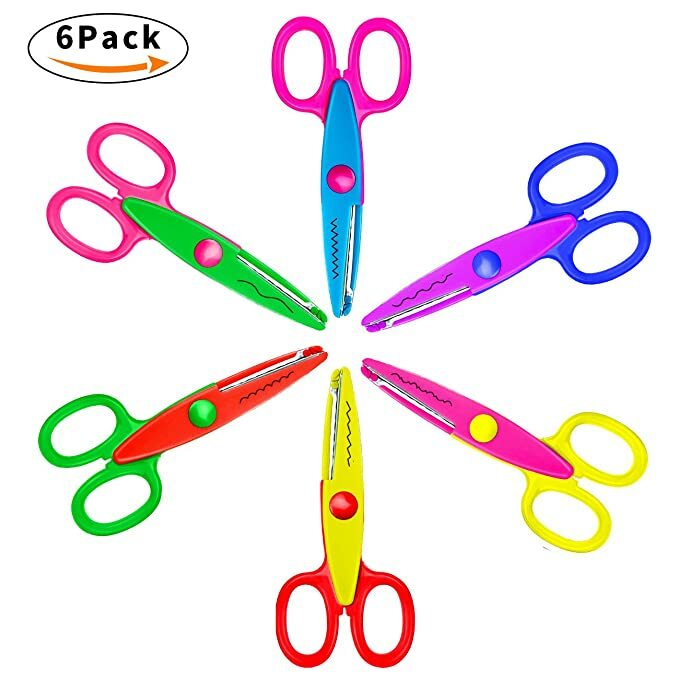 You can buy multiple scissors 6pks at the discounted price in the SAME transaction!